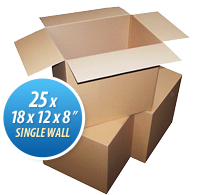 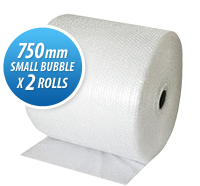 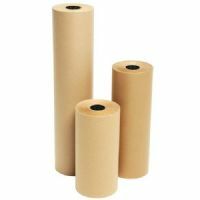 115x195mm (internal measurement) STG2 Bubble Mailers. Our gold padded envelopes are lightweight, shower proof and durable. 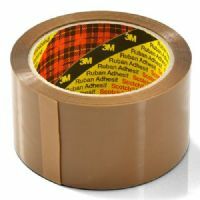 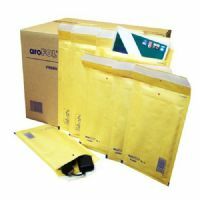 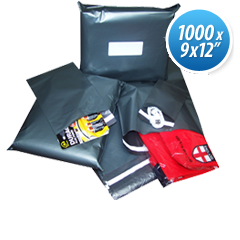 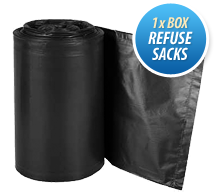 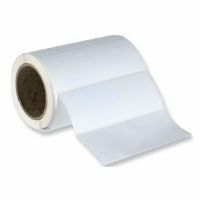 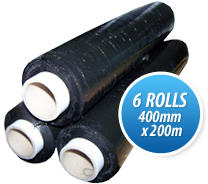 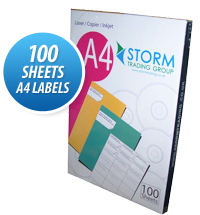 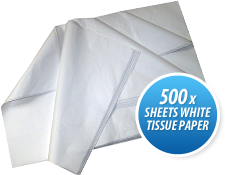 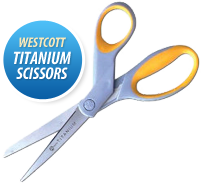 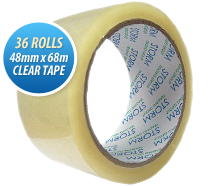 They provide excellent protection for your products during transit but are still light enough not to add to the cost of postage. 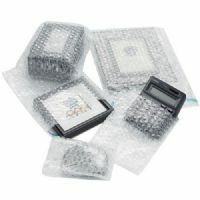 Our padded envelopes have a layer of bubble wrap inside to protect your items. 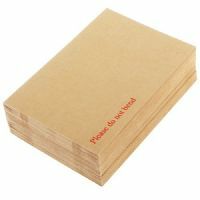 Why not try our address labels, which can be printed on, to finish this off with a professional look? 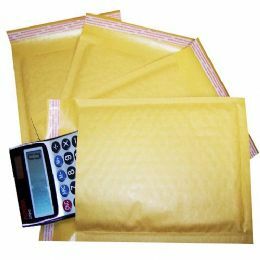 Yellow Plastic Postage Mailing Bags 161 x 210 mm 6x9"